Nice place. Always crowded at lunch but Monday night wasn’t bad. Delicious. Good wine and pizza. Delicious marinated grilled veggies. The place was pleasant for the eye, the atmosphere was great but the food was only correct. It was great! We loved the pasta!! pizza excellente et service impeccable. attention ils ne prennent pas les chèques. Great Pizzaplace with some boutique pasta dishes. Super bon du début à la fin ! Staff were friendly, ambiance was cosy and comfortable, and it has the best pizzas! 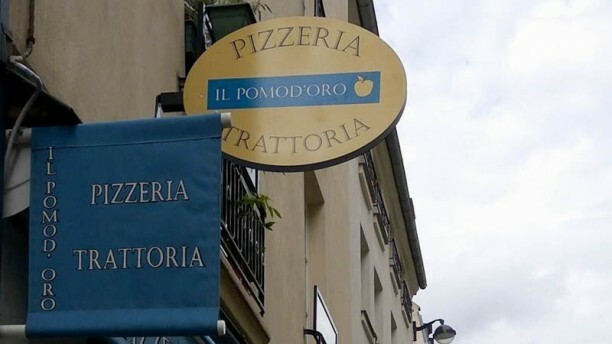 Probably the best kept secret for pizza in Paris! A great dough and amazing topping, at the right point. Highly recomend PBSS if you are in for meat and add a little hot spices. This is a great place. Intimate and friendly with fresh food that's made when you order it. It's great to see the chef and work and to see how much he cares about what he does. The food is prepared right after you place the order with very fresh ingredients. The kitchen is see through which allow to see how professional the owner and his partener are and all is very clean and nice. Being Italian I really felt like I was in Italy from the service to the quality of the food to every single taste in each single bite. Salad, Pizza and Pasta are simply amazing! Great setting, small local place. Super good and fresh food. Service was great... definitely recommend this place !! Accueil sympa, service rapide. Formule midi intéressante à 13,50€ avec pizza, verre de vin et café.